New smartphones are being release almost every week. We have seen LG G3, Samsung Galaxy S5, Moto X, iPhone 6 and soon the Galaxy Note 4. With this impressive lineup, it is really difficult to resist the urge to upgrade to a newer phone. If you have upgraded already, are you wondering what to do with your old one? if you have zero plan to sell or donate it, then I might be able to help you on what to do with it with the following ideas. 1. Use it as backup phone. I always make sure that I have a backup phone just incase my current phone breaks down or in case of emergency situations. 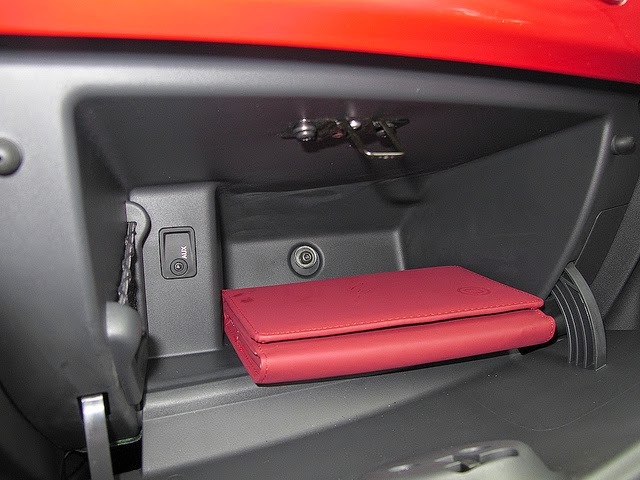 Just keep it in a safe place, for example in your car's glove compartment or in your house head over cabinets. 2. Use it as spy or security cam. Typically, a smartphone's camera is better than low end web cams. 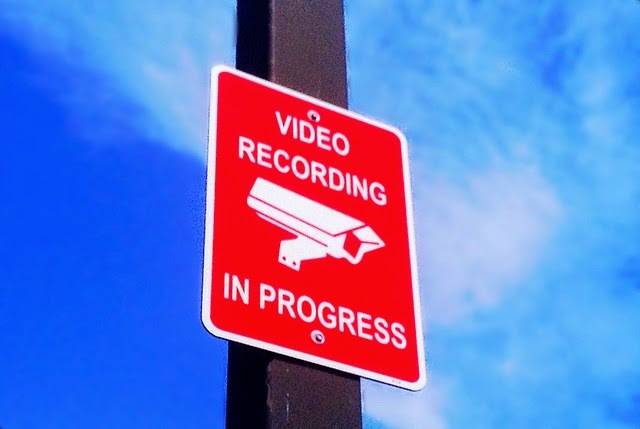 Cameras with 2 megapixels or higher can be a pretty good security camera. All you need to is Apps like Presence for iOS and AtHome Camera for Android. 3. Use it as baby monitor. The same concept with #3. 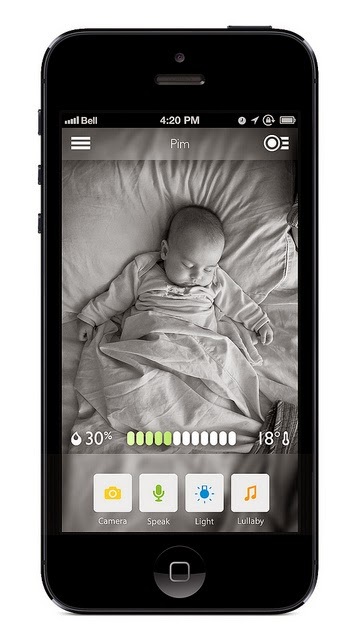 You can use app like the Cloud Baby Monitor. 4. Use it as Music Player. 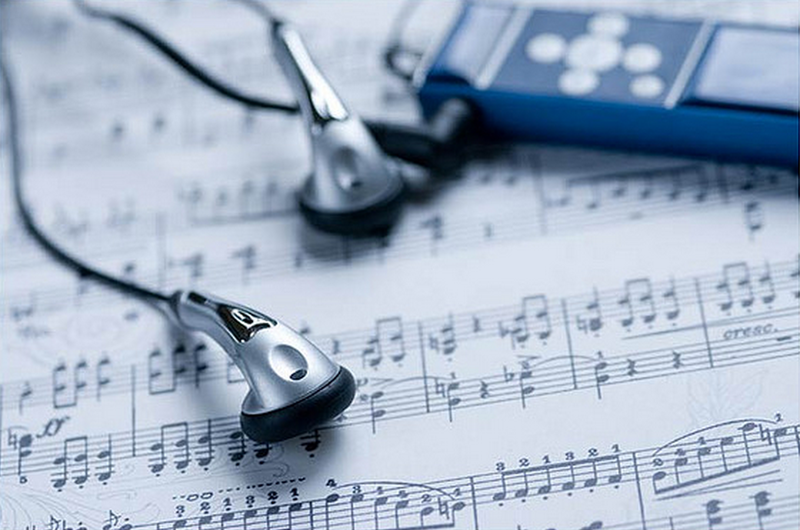 Smartphone can also be a good MP3 player for your Car. To connect to your car stereo, use a stereo jack or bluetooth connection. It can also be use a MP3 player to play lullabies to make your baby fall asleep. 5. Test device to test mobile apps. If your a mobile app developer then #5 is applicable to you. Good developers don't just target to deploy apps on new devices, they also test their apps on old mobile devices. 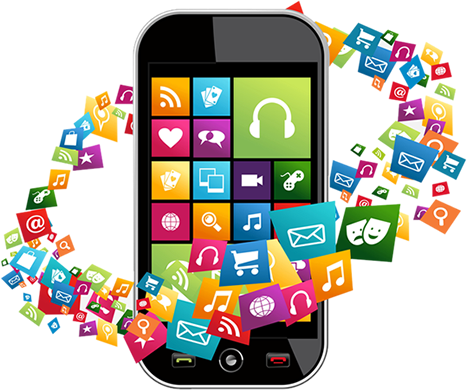 Your old smartphone can be your test buddy in building great mobile apps that are compatible with both old and new devices. 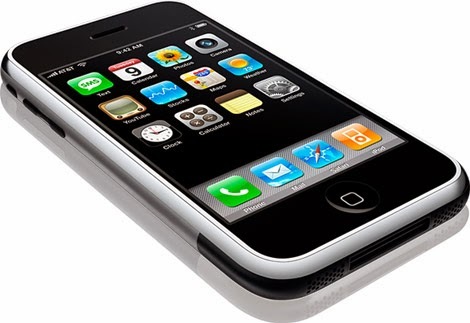 In an average, we buy new phone every other year which translate to one spare unit for disposal. You can either sell it for its market value or give it to someone. But if you intend to keep it then you can put it to good use by following any of the 5 ideas I mentioned above. Do you have other ideas in mind? Please share it with us.